The West’s most famous river wasn’t born that way. 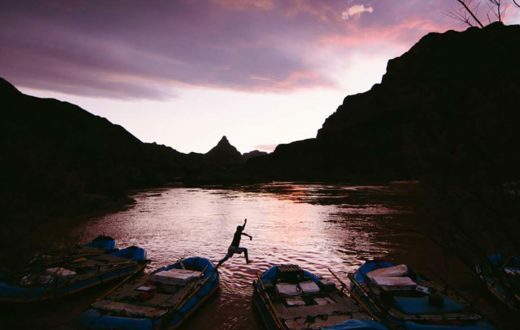 Since John Wesley Powell’s epic exploratory voyage in 1869, the lore of the Colorado River has risen in a way that rivals the coursing current itself. From its genesis on the Continental Divide in Colorado’s Rocky Mountain National Park, the river originally known as the Grand grows from a cold mountain trout stream into a classic Western waterway sluicing through jagged gorges between sweeping, pastoral ranchlands on the upper leg of a 1,450-mile journey. Its stature continues to swell as it carves through some of the planet’s most iconic landscapes—desert canyons, buttes, and mesas—before being bottled up and sucked dry by agriculture and municipal demand. Its once-mighty flow ends, in fact, several miles shy of the Gulf of California in Mexico. Even the Colorado’s signature attraction—the awe-inspiring Grand Canyon—wasn’t recognized as a national monument by President Teddy Roosevelt until 1908 and a national park 11 years later. But the once-lonely river began attracting attention soon after a series of mid-century hydraulic-engineering projects overtook the basin that today quenches the thirst of some 36 million people. 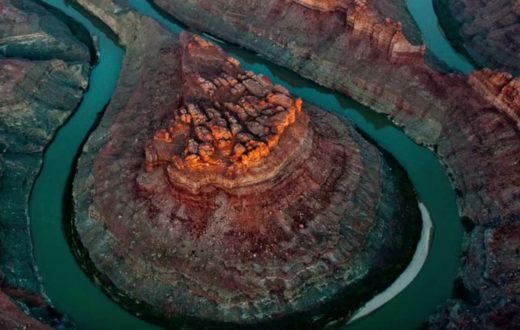 The 277-mile segment of river passing through the Grand Canyon is bracketed by the two largest storage impoundments in the nation—Lake Powell and Lake Mead—required to fulfill an insatiable demand on the resource. The hardest working river in the West is as diverse as it is unique. Passing through no less than 11 different national parks and monuments as it tumbles through the varied landscapes of seven states and two countries, it’s a critical water supply for agriculture, industry, and municipalities, from Denver to Tijuana, which fuels a $1.4 trillion annual economy. Fishing, whitewater paddling, boating, backpacking, wildlife viewing, hiking, and myriad other recreational opportunities contribute some $26 billion alone. As famous as the Colorado may be, it’s equally infamous for the stresses placed upon it due to over-allocation, overuse, and more than a century of manipulation. The watershed spanning a remarkable 8 percent of the continental U.S. funnels into the sixth-longest river in the nation, yet overestimations of the river’s bounty when the Colorado River Water Compact was ratified back in 1922 established a bank account destined to be permanently overdrawn. 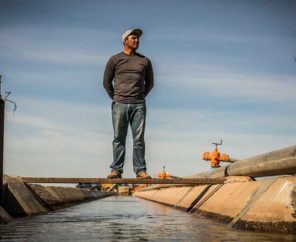 Following decades of wasteful water management policies and practices, demand on the river’s water now exceeds its supply, and storage levels at Lake Powell and Lake Mead are critically low. More dams and diversions are planned, particularly in the upper basin in Colorado, where 50 percent of the headwater flows are already diverted east of the Continental Divide. 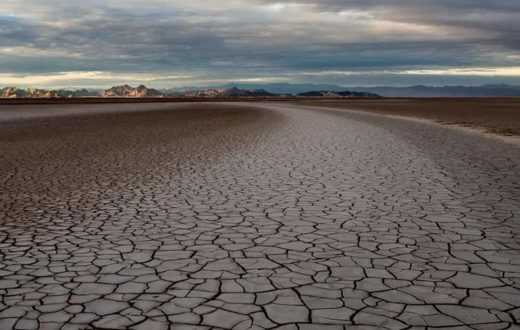 The Lower Colorado River, which provides water to Las Vegas, Los Angeles, San Diego, Phoenix, and Tucson, already faces a one million acre-foot deficit and is in danger of running dry far before the Pacific. Climate change is expected to further reduce the river’s flow by 10 to 30 percent by 2050. The battery of threats facing the natural masterpiece the river has carved through the Grand Canyon have earned that segment the number one spot on American Rivers’ Most Endangered Rivers® report in 2015. Insults menace from all sides: a proposed industrial-scale construction project reaching into the sacred heart of the canyon, radioactive pollution from uranium mining, and an expansion of groundwater pumping if a massive potential development on the south rim goes through. These things threaten the Grand Canyon’s wild nature and the profound experience that belongs to every American. There is still hope for the Colorado, and even a few success stories. Our partners at Western Resource Advocates have identified five things we can do right now that would save 4.4 million acre-feet of water in the Colorado River basin while protecting the West’s recreational economy even in drought years. By expanding municipal water conservation through improved landscaping and water-saving appliances, increasing municipal water re-use, improving agricultural efficiency and water banking, escalating renewable energy (wind, solar, geothermal, and thermoelectric), and implementing innovative water saving opportunities such as removing invasive plants along the river, reducing dust on snow that increases evaporation, and targeted desalinization of inland groundwater, we can exceed anticipated water demand through 2060. The City of Tucson already has implemented a substantial water conservation program leading to a nearly 40-year surplus of recharged groundwater supply for the city even if water drops below critical levels in Lake Mead. The recently developed Colorado Water Plan identified key goals to achieve in next few years that will keep the growing population hydrated until 2050 while prioritizing the health of rivers, including the Colorado. And in the Grand Canyon, public outcry dealt a major setback to the South Rim development proposal at Tusayan, with the vast majority of about 230,000 comments received by the U.S. Forest Service during a recent scoping period leading to a permit denial. Likewise, the Obama administration has instituted a 20-year moratorium on new leases for uranium mining on the canyon rim, although it does not apply to legacy mines. Plenty of work remains to be done. 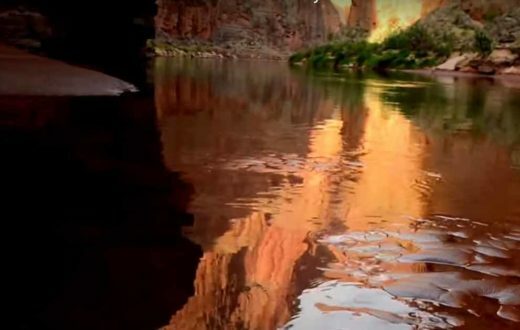 But a renewed appreciation and focused efforts on enhancing the resource may yet write the pivotal chapter in the story of the great Western treasure that is the Colorado River. 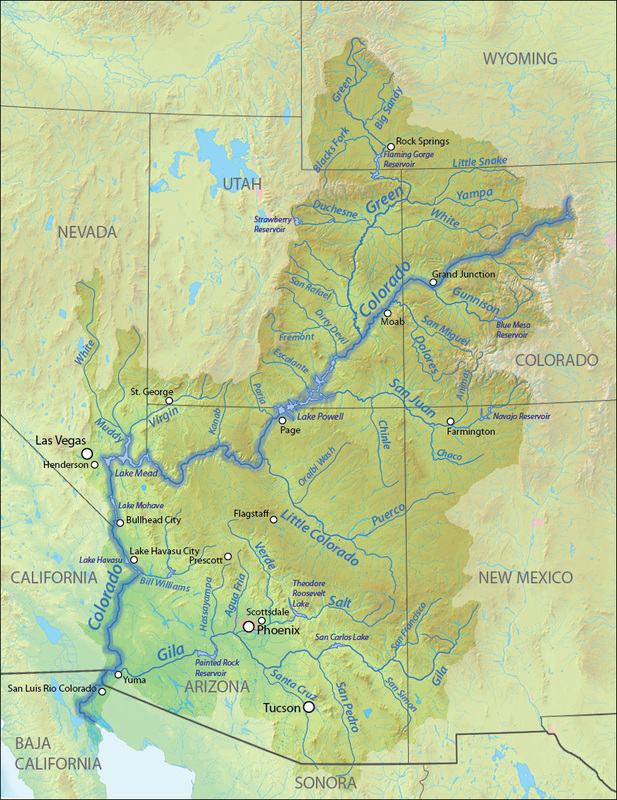 The Colorado basin spans 260,000 square miles, about 8 percent of the continental U.S. The river flows through 11 national parks and monuments. The Grand Canyon is one of the Eight Natural Wonders of the World and a Unesco World Heritage Site. The Grand Canyon is about 277 river miles long, but requires about 650 miles to walk. The Colorado River Water Compact drafted in 1922 to divide water between upper and lower basin states was based on analysis of one of the wettest 10-year periods in history, establishing a permanent deficit. A third of the entire Latino population in the U.S. lives in the Colorado basin.